A number of people were indicted Thursday by a grand jury sitting in Kennebec County. 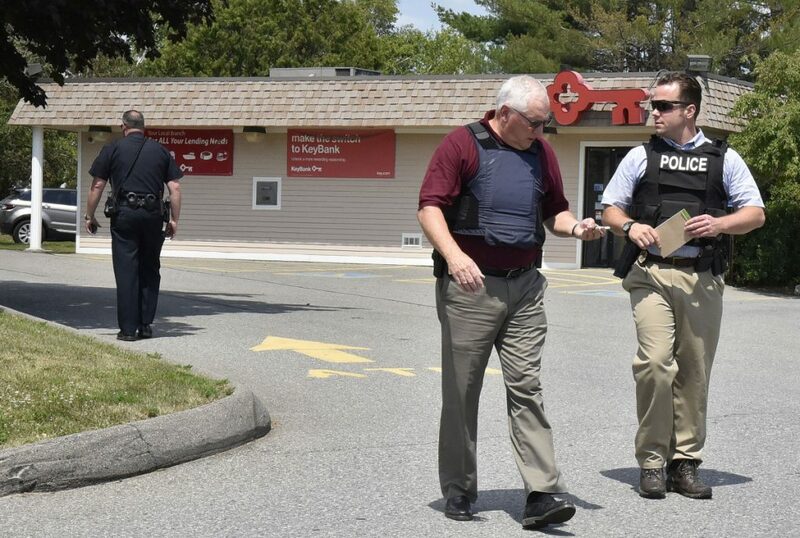 AUGUSTA — A Waterville bank robbery suspect, who told police he was picking berries when he was found 20 feet from a large amount of cash, has been indicted on a class B robbery charge. Kevin Lee Barr, 38, of Waterville, is one of a number of people indicted Thursday by a grand jury at the Capital Judicial Center in Kennebec County. Barr, who has been unable to post the $20,000 cash bail set shortly after his arrest July 10, 2018, remains in the Kennebec County jail in Augusta. The class B robbery charge carries a maximum penalty of 10 years in prison. The indictment says that Barr committed the theft and threatened to use force against two tellers working at the time. Authorities credited a GPS tracking device that was included among the cash stolen that day from the KeyBank branch on Kennedy Memorial Drive for allowing the swift apprehension of the suspect. • George A. Day, 35, of Belgrade, theft by unauthorized taking of merchandise April 20, 2018, from Marden’s Surplus & Salvage in Waterville. • Andrea Fleuriel, 47, of Waterville, domestic violence assault July 15, 2018, in Waterville. • Jessica J. Fox, 37, of Oakland, theft by unauthorized taking of merchandise June 10, 2018, from Walmart in Waterville. • Kristina A. Genica, 21, of Waterville unlawful trafficking of fentanyl April 18, 2018, unlawful trafficking of heroin April 24, 2018, and criminal forfeiture of a 2003 Jeep Grand Cherokee SUV seized April 24, 2018, all in Waterville. • Skylar Gerry, 27, of Waterville, theft by unauthorized taking of vodka May 7, 2018, from the Hannaford supermarket in Waterville. 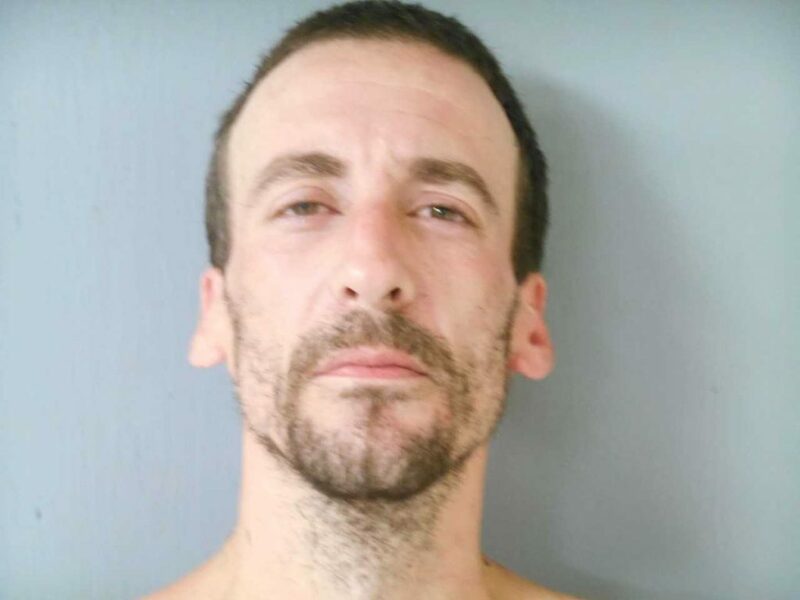 • Nicholas S. Glavin, 39, of Gorham, unauthorized use of a vehicle, operating after revocation and violation of condition of release, all July 15, 2018, in Augusta. • Nicholas G. Page, 18, of Albion, kidnapping, domestic violence assault and obstructing report of crime or injury, all June 30, 2018, in Albion. • John D. Stratton, 38, of Vassalboro, domestic violence assault and gross sexual assault June 4, 2018, in China. • Stacy Lynn Young, 38, of Farmingdale, theft by unauthorized taking of more than $1,000 cash, theft by unauthorized taking of an unspecified amount of cash, both from The Big Apple store, Stone Street, and one count of unsworn falsification, all March 20, 2018, in Augusta.